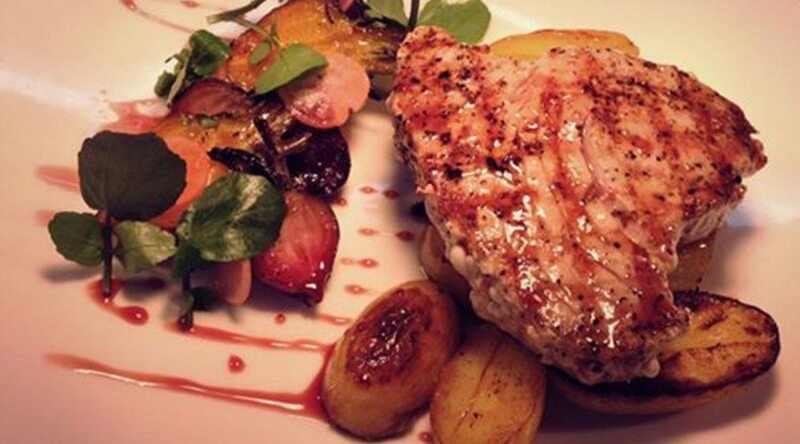 Seared tuna supreme with new potatoes, roasted beetroots and pickled radish. 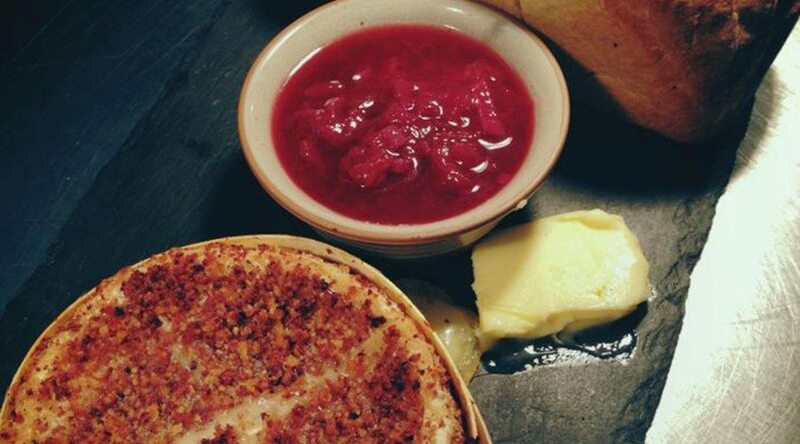 Indulge yourself in our Camembert with a walnut and cranberry crumb…..how can you resist as it oozes so seductively? 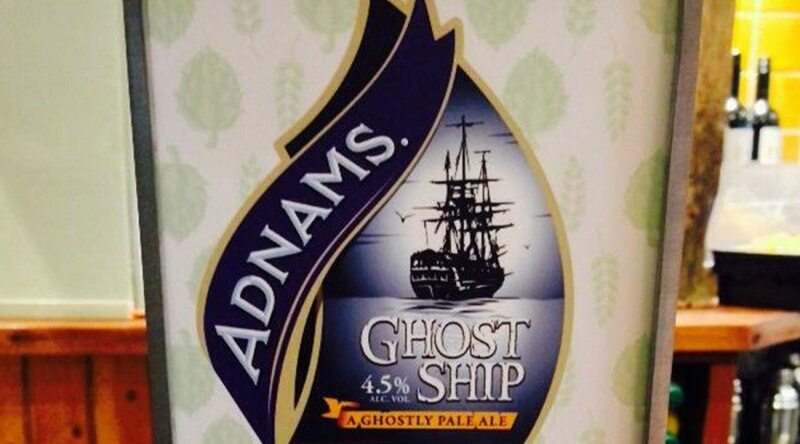 This ghostly pale ale has a good assertive pithy bitterness and a malty back bone. 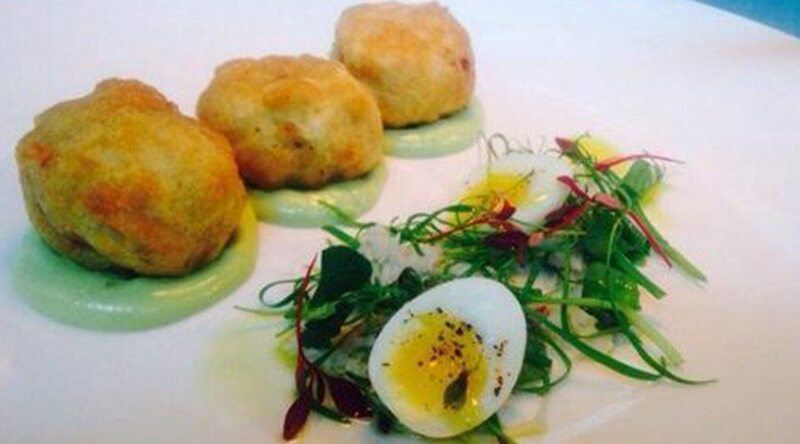 Brewed with a selection of malts and American hop..
It’s a crab cake make over! Yes, they taste as good as they look! 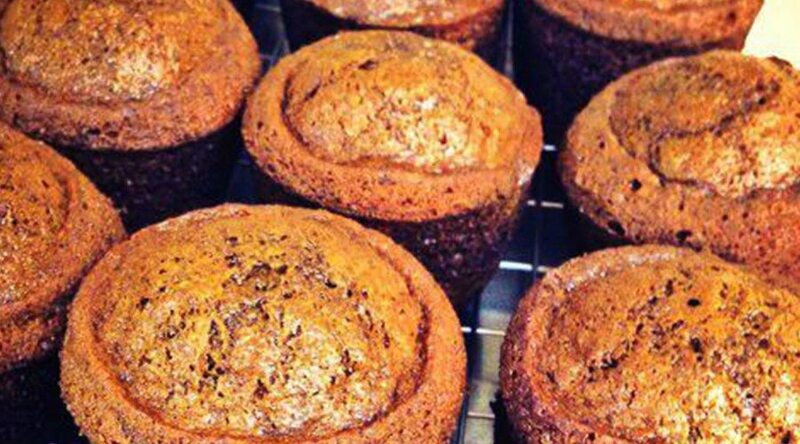 A sea of sticky toffee puddings! Home made by Nicola. 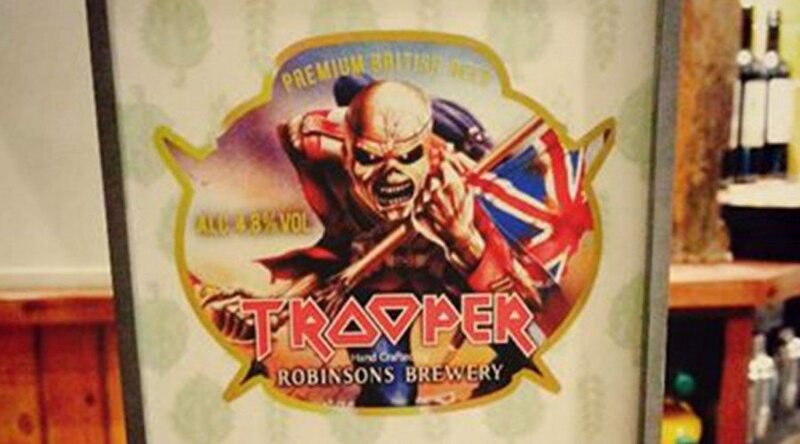 Created by Iron Maiden and brewed by Robinsons. ‘Trooper’ is a deep golden ale with malt flavours and citric notes.